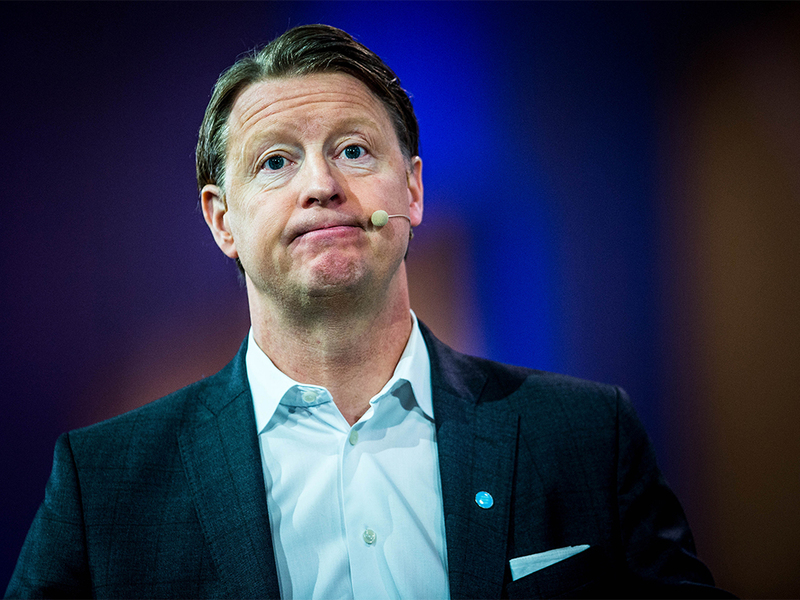 Poor performance at Swedish telecoms firm Ericsson has cost CEO Hans Vestberg his job. After seven years in the role, Vestberg has left all assignments, effective immediately, and made way for the company’s Executive Vice President and CFO Jan Frykhammar until a permanent replacement is found. News of the executive’s departure coincides with a turbulent few months for the company, in which intense competition from abroad and probes into alleged corruption in Europe and Asia have contributed to sliding sales and profit margins. Ericsson rejected a report recently that said it was inflating sales by booking revenue before clients were invoiced. Shares have tanked as a result, and the proposed solution has been to slash up to 25,000 jobs.